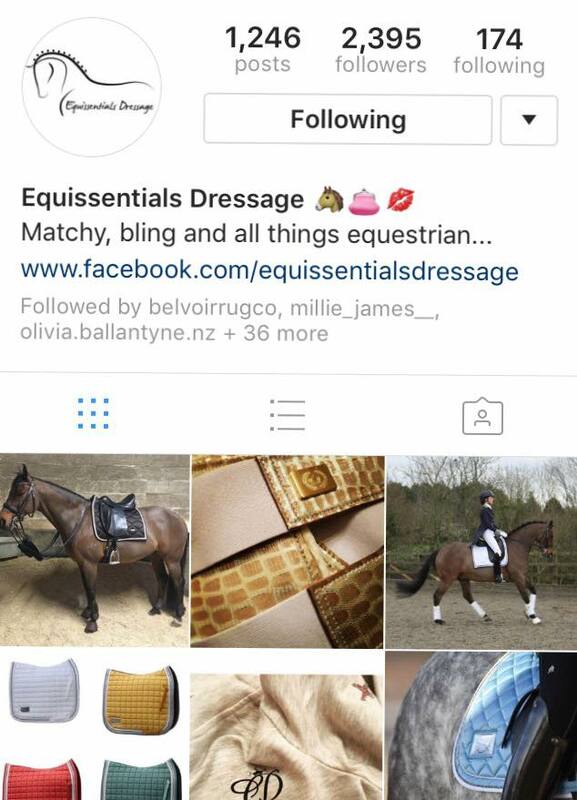 I am a loyal customer to Equissentials Dressage, a business created by two aspiring dressage riders Hayley and Nic, both are forever stylish and have a passion for equestrian fashion, meaning it was a huge compliment to be offered the opportunity to represent their brand for the day. 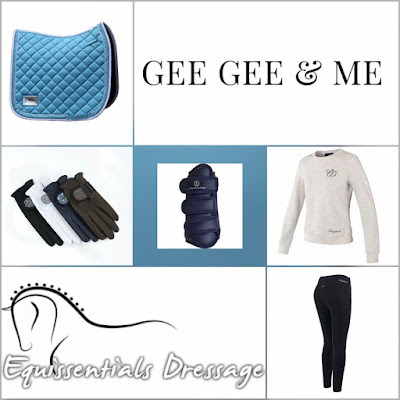 With a promise to only stock products the founders believe in, that they've tried and tested on their own precious gee gee's and a guarantee to bring you the absolute best, you can't go far wrong shopping with Equissentials Dressage. 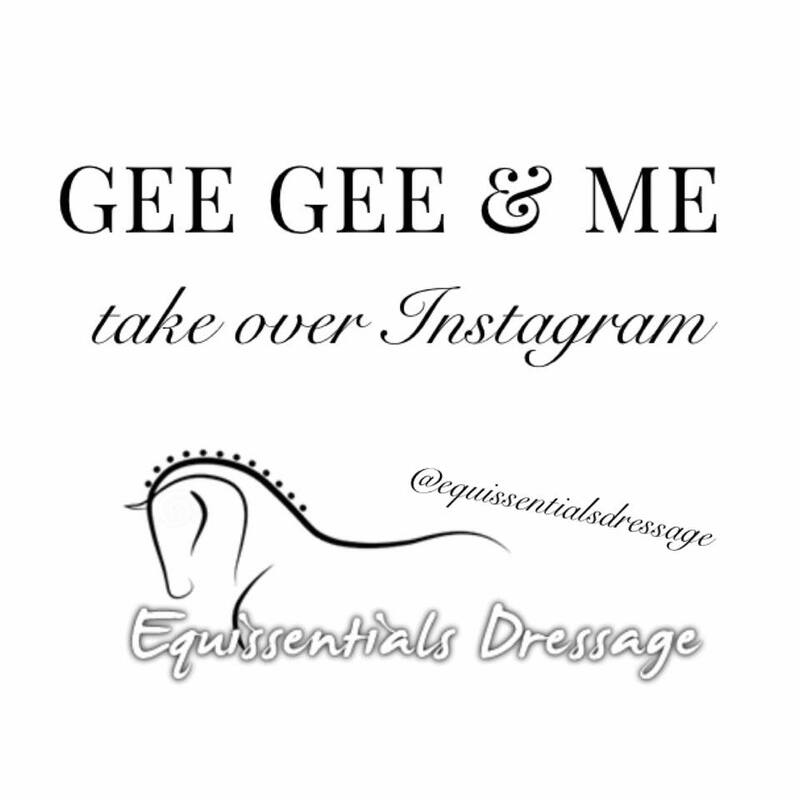 Don't miss out on Monday, I promise to banish any back to work blues. 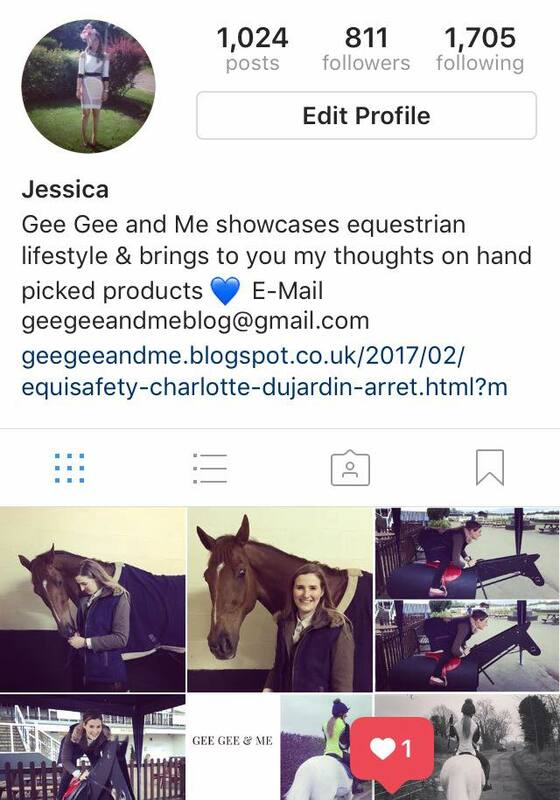 Follow @GeeGeeandMe and @EquissentialsDressage - everything modeled by Oscar and I on Monday is already part of our wardrobe and has not been gifted, supplied or discounted by Equissentials Dressage for the event, we are true advocates of the products featured. I will always state if otherwise.